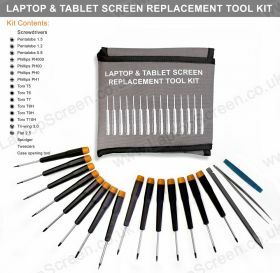 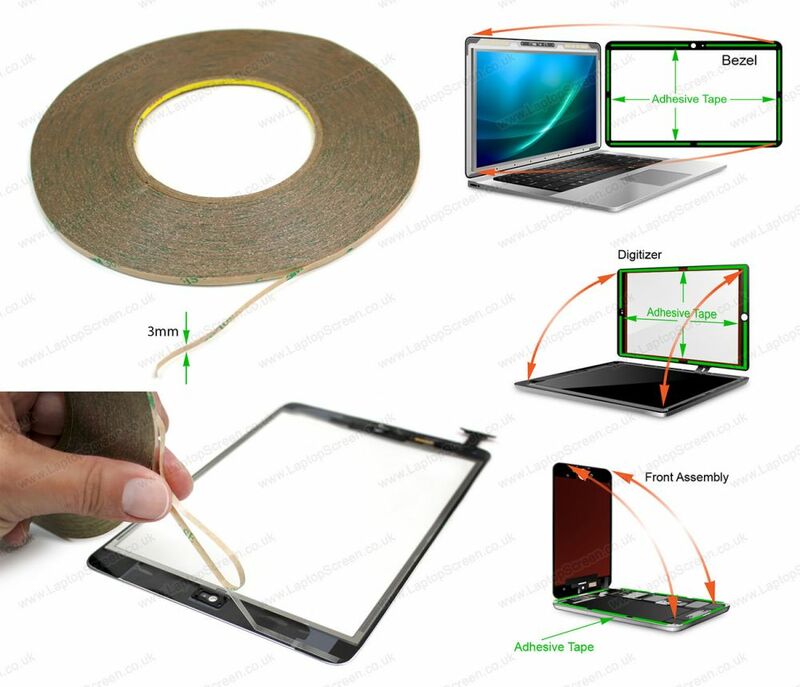 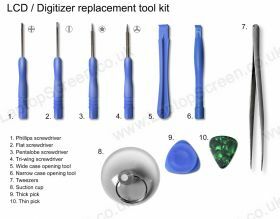 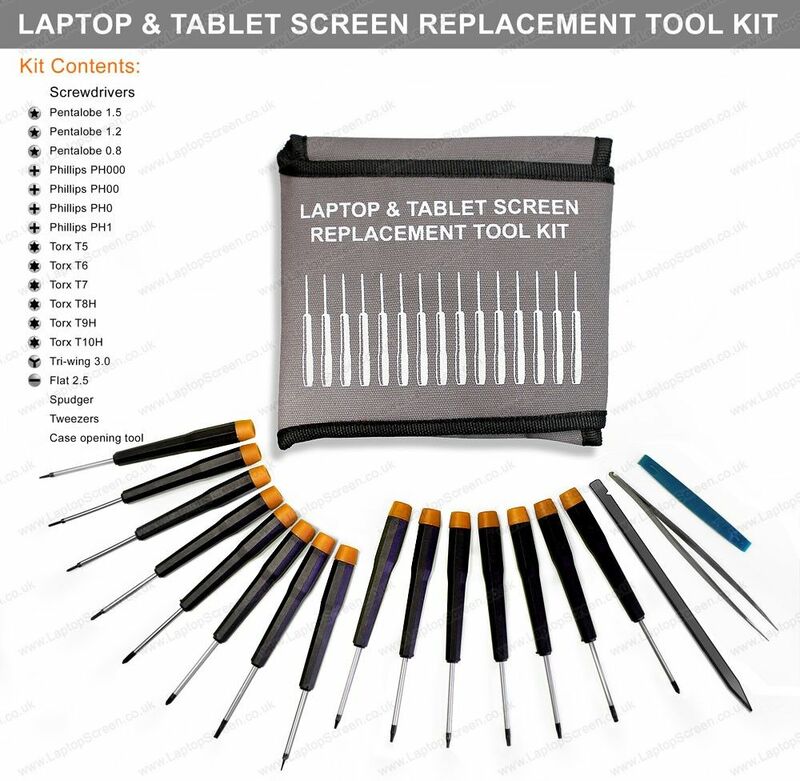 LP140WH2(TL)(T1) Laptop LCD Replacement Screen. 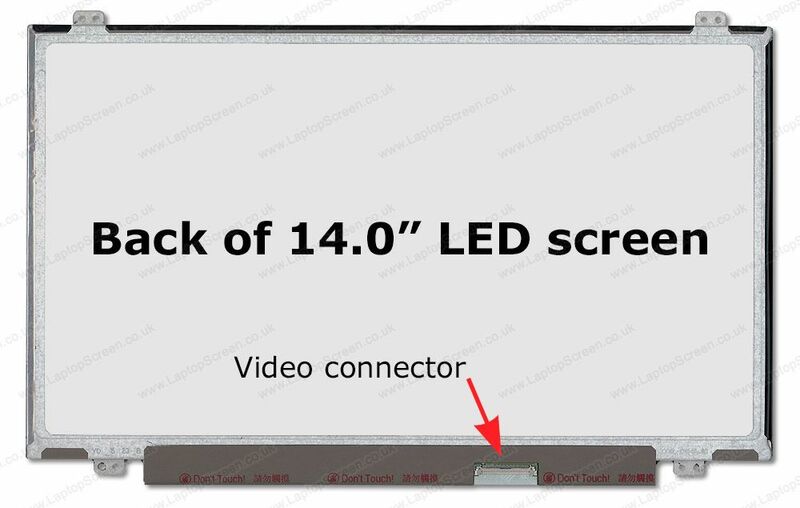 Brand-new screens. 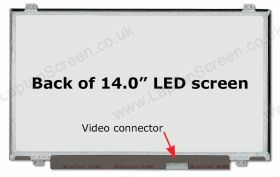 LP140WH2(TL)(T1) LCD Screen, must know before you buy.